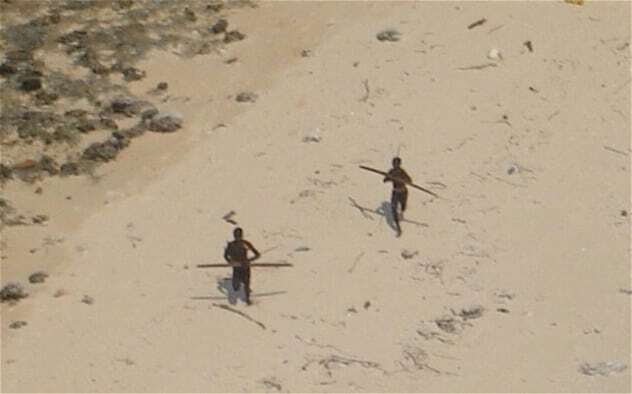 The Sentinelese of North Sentinel Island are the last isolated pre-Neolithic tribe in the world, and they go to brutal lengths to make sure it stays that way. Anyone who approaches the island will be met with a volley of sharp arrows, making it impossible to get close to the shore and difficult to even fly a helicopter overhead. It is believed there are as many as 200 people living on the island, where they survive on fishing in the shallows. There is a private retreat in Northern California where outsiders will be arrested if they somehow manage to find a way into the exclusive party. 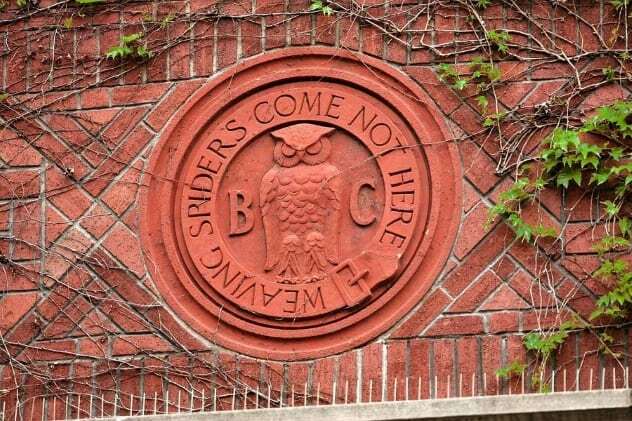 Every July, the rich and powerful members of the Bohemian Club gather there for three weeks of reportedly very bizarre events. In 2008, Vanity Fair writer Alex Shoumatoff was arrested after he went to Bohemian Grove to write an article about their plans to harvest trees in the area—but he came across a completely different story. [A] priest or two appeared at the base of the main owl shrine, a 40-foot-tall, moss-covered statue of stone and steel at the south end of the lake, and sang songs about Care. They told of how a man’s heart is divided between “reality” and “fantasy,” how it is necessary to escape to another world of fellowship among men. The main priest wore a pink-and-green satin costume, while a hamadryad appeared before a redwood in a gold-spangled bodysuit dripping with rhinestones. Shoumatoff was captured in the woods by a security guard and handed over to the police. 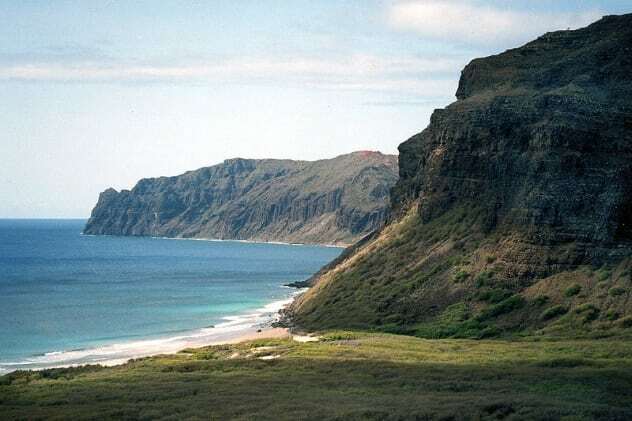 Niihau is known as the “Forbidden Island,” as the family who has owned it since 1864 made the decision to ban all outsiders. The Hawaiian island, which is 29 kilometers (18 mi) northwest of Kauai, is 186 square kilometers (72 mi2) of pristine paradise and home to many endangered species. Only the Robinson family and roughly 130 Native Niihuans living in the village of Puuwai reside here. The owners are swamped with requests from people who say visiting the island and seeing the 370-meter (1,200 ft) cliffs is their last dying wish. In the 1950s, a polio epidemic swept the Hawaiian Islands. According to owner Bruce Robinson: “My uncle wanted to protect the residents here from the epidemic and it was forbidden to come out here unless you had a doctor’s certificate, and there was a two-week quarantine. And it worked. We never got polio out here.” He added, “There have been a lot of people over the years who tried to get out here and we have never allowed the merely curious to come over in the past.” Even Mick Jagger himself was refused entry to the island. 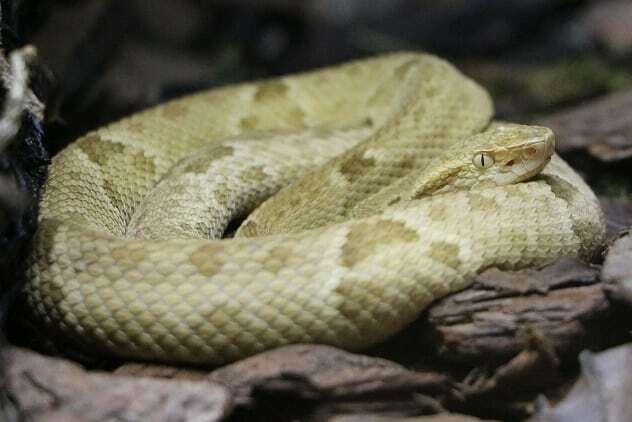 The terrifying island of Ilha da Queimada Grande, which is 33 kilometers (21 mi) off the coast of Sao Paulo, is home to around 4,000 golden lancehead pit vipers. A golden lancehead is one of the most dangerous venomous snakes in the world—one bite can kill a human being in less than an hour. 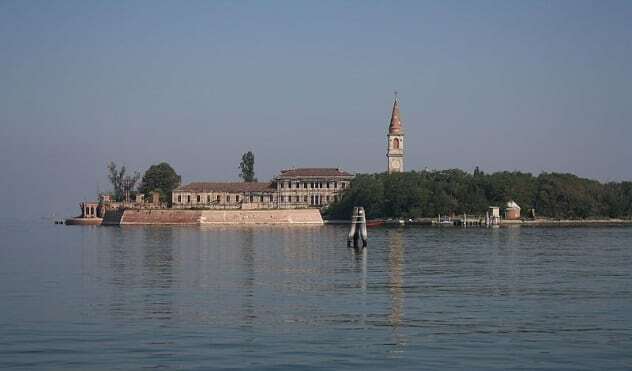 Locals claim that the snakes were bought to the island by pirates to hide their buried treasures, but scientists explained that rising sea levels have locked in the deadly serpents. The Brazilian Navy banned the entry of all people except for researchers and navy personnel, but even they must enter only with strictly authorized consent. If you’re wondering why anyone would dream of visiting this deadly island, it’s because “biopirates” can make up to $30,000 if they manage to smuggle a golden lancehead to their buyer—without dying first. Diego Garcia in the British Indian Ocean Territory is shrouded in mystery and conspiracy. Between 1968 and 1973, the British and US governments removed locals from the populated island in order to establish an American base. The locals were mainly deported to Mauritius and Seychelles. It is believed that the island, which is fully restricted territory, was used for rendition programs. 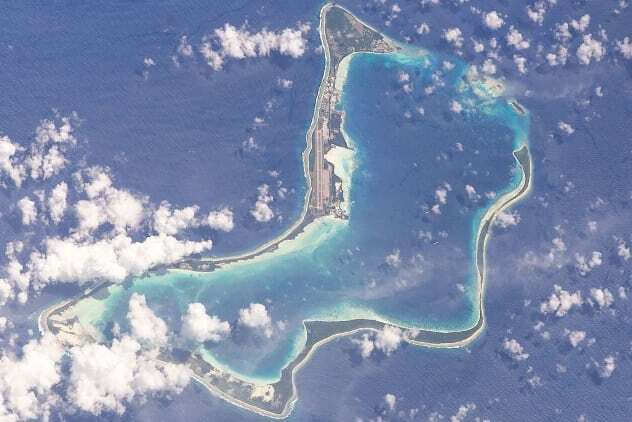 The CIA, with support from Britain and other allies, kidnapped people and tortured them in secret prisons, and there is evidence that Diego Garcia was an island that the US wanted to use for these rendition programs. In 2005, British foreign secretary Jack Straw stated, “There simply is no truth in the claims that the United Kingdom has been involved in rendition full stop.” Then, three years later, the government admitted that two CIA torture flights had landed on the island but that most of the evidence had been lost, as “water damage” had destroyed the documents. The island itself is completely off-bounds, and it appears that so is any other insider information about it. The world-famous Lascaux Cave near Montignac village in Southwestern France features cave paintings estimated to be more than 17,300 years old. 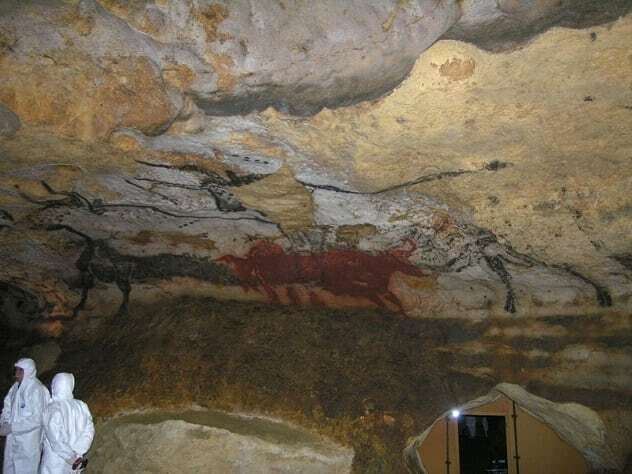 In 1940, a French teenager accidentally ventured into the Paleolithic-era cave and stumbled across the wall paintings of aurochs, horses, deer, rhinos, and other animals. After its discovery, more than 1,200 visitors would visit the site daily, but the introduction of all that extra carbon dioxide produced mold and fungus, which began to destroy the ancient wall art. In 1963, the cave was finally shut down, and access is now forbidden—even scientists and experts in the field can find they will be turned away. A replica cavern opened in 1983 and was named Lascaux II, much to the displeasure of many art critics. Expert Jonathan Jones wrote in The Guardian, “[The replica is] patronising nonsense. [ . . . ] No art lover wants to see a replica Rembrandt, a fake Freud or a simulacra of Seurat. Why then is it considered perfectly reasonable to offer fake Ice Age art as a cultural attraction?” For now, it’s the only option for those who want a glimpse at what the real thing might look like. 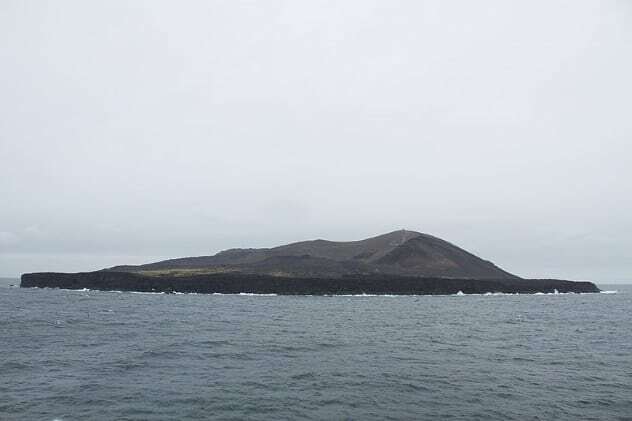 The volcanic island of Surtsey, off the southern coast of Iceland, formed between 1963 and 1967 during a 3.5-year-long volcanic eruption that began in November 1963. Without human interference, the island has flourished from seeds carried by the current of the ocean and is now home to molds, bacteria, fungi, plants, 89 species of birds, and 335 species of invertebrates. Located 32 kilometers (20 mi) from the south coast, it is open strictly to a select few scientists as their own real-life laboratory. The handful of researchers who are allowed to stay on the island have only one hut to sleep in, featuring a few bunk beds and a solar-powered emergency radio. They are thoroughly checked to make sure no that seeds are accidentally introduced, and when they leave, their bunker is destroyed. On one occasion, human defecation was improperly handled, and a tomato plant had grown as a result—this also had to be destroyed. Those who decide to travel here will be arrested. Norway’s Svalbard Global Seed Vault is a restricted bunker 100 meters (330 ft) inside a mountain that has been labeled “the Noah’s Ark of plant diversity.” In case of some apocalyptic event that wipes out our food resources, the bunker will have a chance of saving mankind with its stock of more than a million seeds from all over the world. It is able to withstand a nuclear attack or the effects of an asteroid impact. In 2017, melting permafrost flooded the access tunnel to the vault, but the seeds themselves were not threatened. Norway recently spent 100 million kroner upgrading the facility, which actually has the capacity to hold 2.5 billion seeds. 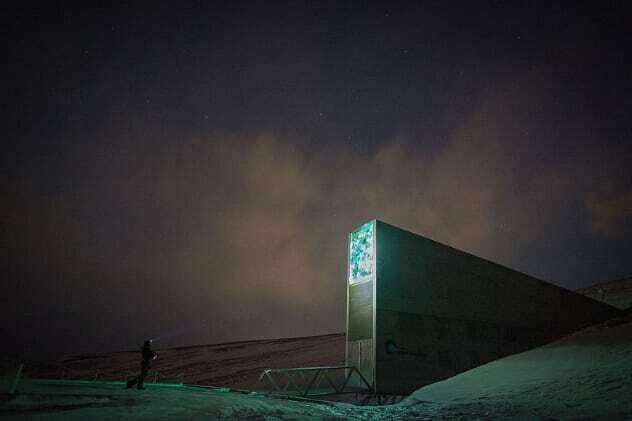 The Svalbard Global Seed Vault is located on Spitsbergen, an island on the Svalbard archipelago. It is 1,300 kilometers (800 mi) from the North Pole. The temperature can reach –46.3 degrees Celsius (–51.3 °F), and there is no sunlight for 153 days a year. This location was specifically chosen to deter tourists; however, tour guides still bring visitors to the bunker, but entry inside the vault is strictly prohibited. Instead, tourists can just admire the one and only entrance into the building, and if they get lucky, they might even witness the Northern Lights in the dark skies above. It wouldn’t be a list of forbidden places if Area 51 didn’t feature. For many years, conspiracy theorists have been fascinated with this United States Air Force facility in Lincoln County, Nevada, as the current purpose of the base is still unknown. Theories surrounding the facility range from the reverse-engineering of captured alien craft to the testing of exotic weapons and technologies. Area 51 is shrouded in mystery, and the US government didn’t publicly acknowledge that the base exists until 2013. 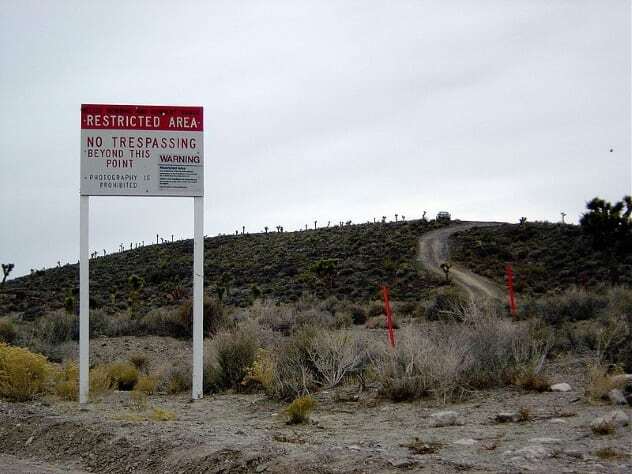 Despite no clarification of what actually takes place at the mysterious site, there have been some recent clues that Area 51 is still in use. In early 2018, Janet Airlines (which stands for ‘Just Another Non-Existent Terminal’) was looking to hire airline crew members who could qualify for “top secret government security clearance” to work on passenger jets that fly US government workers from Las Vegas to Area 51. The site is so highly restricted that UFO hunters and tourists are only allowed within a certain (fairly sizable) distance before military personnel intervene. Read about more forbidden, secretive locations on 10 Russian ‘Closed Cities’ That Still Exist and 10 ‘Secret Cities’ That Were Kept Hidden From The Public.